How much is a boatload to you? Because in the Upper Peninsula, it’s not a lot. If you measure your year in bonfires, or backpacks, or camp breakfasts, you might agree: A boatload is never enough. There are never enough days on the lake. Never enough trips down the river. Never enough casts and even… Read more. 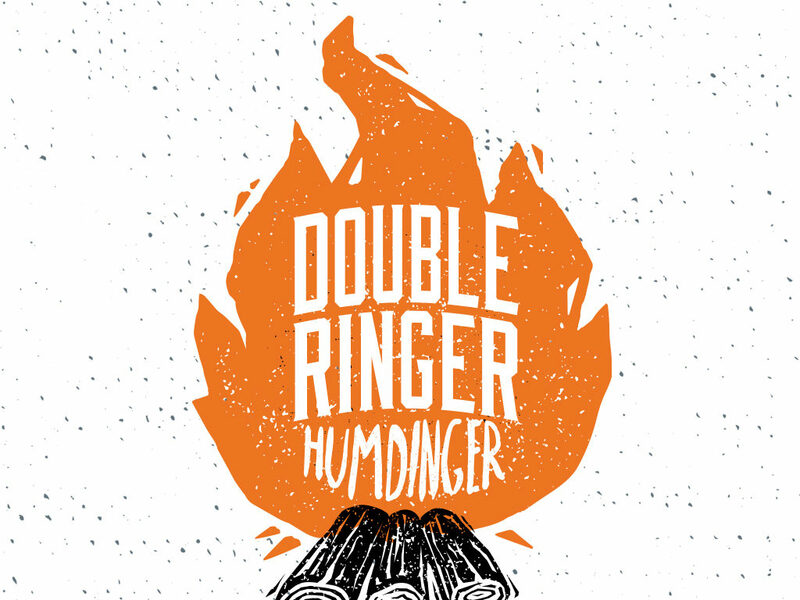 The Double Ringer Humdinger embodies the Yooper spirit. Every year we’ve thrown this quasi-outdoor party, we’ve been blasted with ice storms and frigid temps, despite this, every year, people show up in droves, clad in their warmest snow suites and parkas with one shared-mission: Drink Up, and Layer Down. Help us give Mother Nature the… Read more. Every Wednesday throughout March and April, we will be partnering with local non-profits and making a donation to each respective organization. Check out the full schedule below and get ready to drink for a good cause. March 6 – Delta Animal Shelter March 13 – Bonifas Art Center March 20 – The Friends of the… Read more. 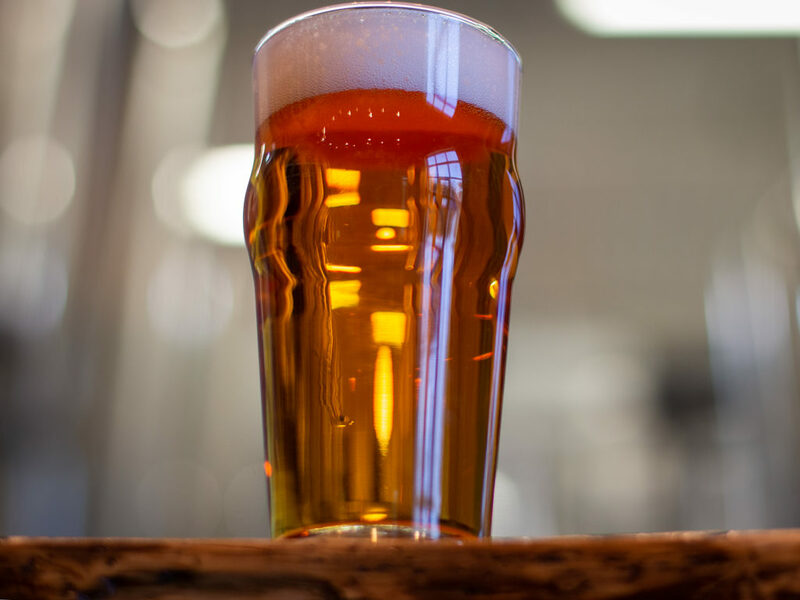 With Lumen IPL we set out to make a beer that brought together our favorite things about a hopped up ale and clean traditional lager. We found the perfect hybrid in our India Pale Lager. Lumen is intensely hopped giving it huge grapefruit and orange notes in both aroma and flavor, but the finish is… Read more. 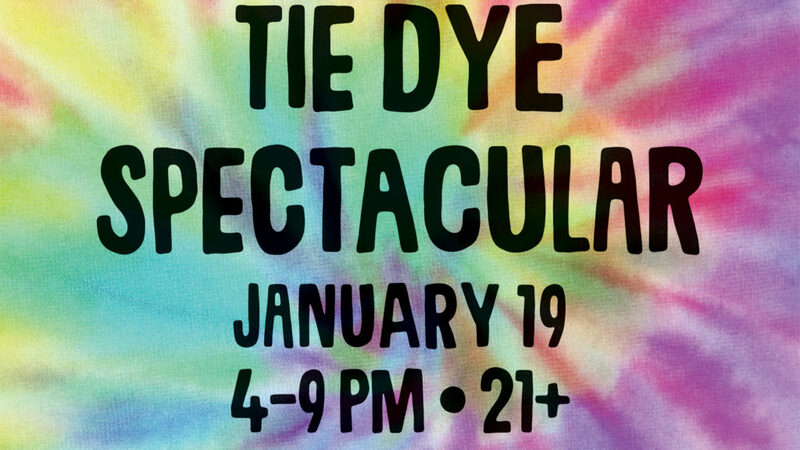 Join us at the Taproom, Jan. 19, from 4 – 9 p.m. for our Tie Dye Spectacular event. 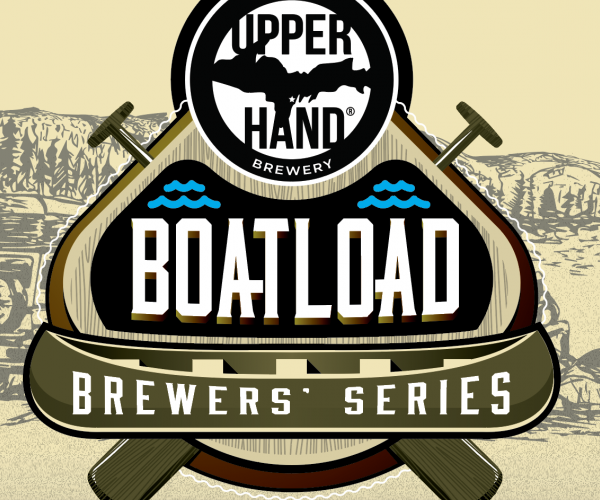 We are joining hands with the U.P. Foster Closet of Delta County to raise funds and donations for their program. 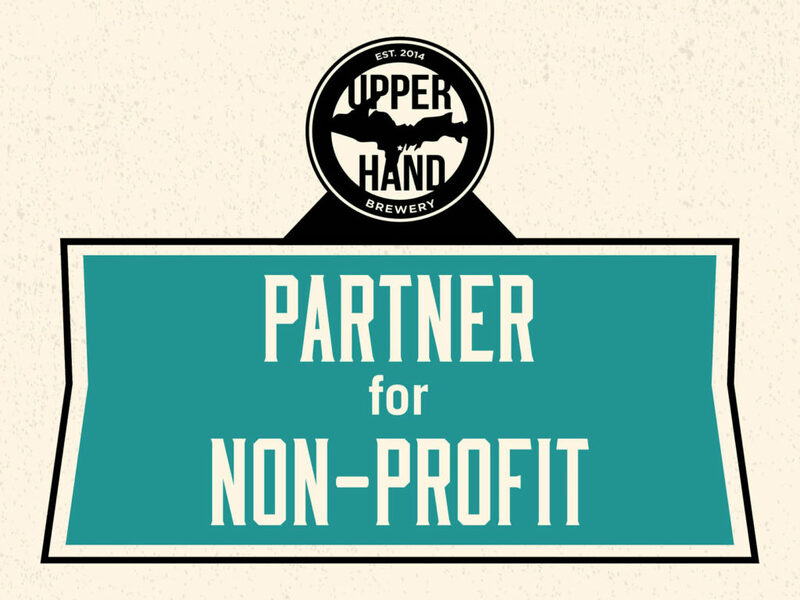 For $10 we will provide limited-edition Upper Hand Brewery t-shirts. You’ll then get to tie dye your… Read more.